Don't stop your walk, its the grand view from top! Study how water flows in a valley stream, smoothly and freely between the rocks. Also learn from holy book and wise people. Everything-even mountains, rivers, plants and trees should be your teacher. 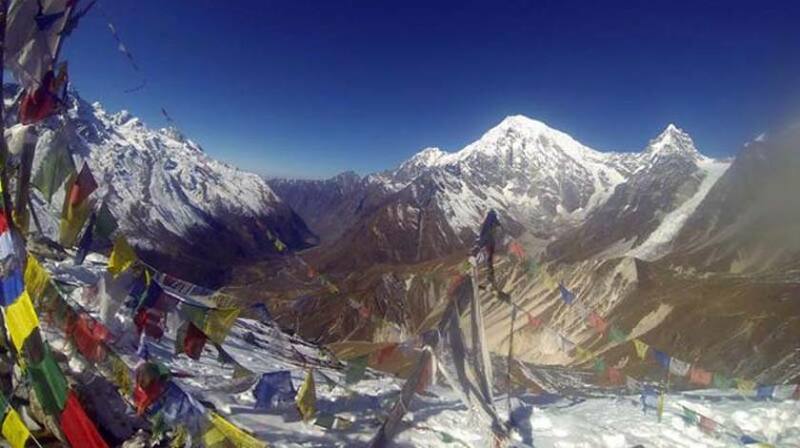 Langtang Gosaikunda Trek is wonderful chance to encounter the beautiful valley, the scenic range of Himalayas, mixed ethnic groups lifestyle, high elevation adventure and sacred Hindu and Buddhist Holy Lake. Gosaikunda Lake is one of the sacred destination and holds significant value for every Hindu and Buddhist devotees inviting thousands of people every year during the festival. It is believed to be an Adobe of Hindu God Shiva and his mistress Goddess Parvati. There are 108 lakes around the area. 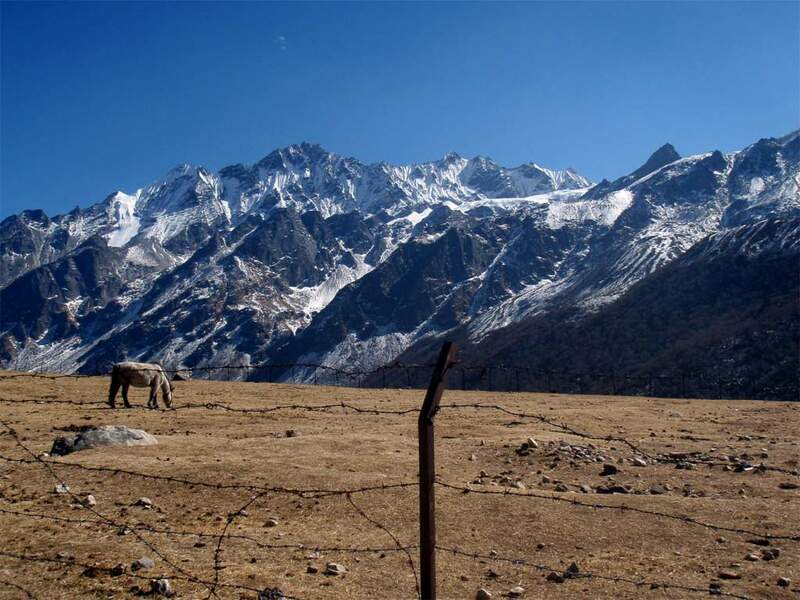 Trek to Langtang Valley and Gosaikunda Lake offers excellent opportunity to enjoy the varied landscapes and awesome range of Langtang and Tibetan mountains while learning about the typical lifestyle of Sherpa and Tamang people. It is one of the popular trekking trails among travelers and well-appreciated due to its diversity of things one can explore. 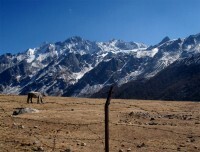 Langtang Valley and Gosaikunda Lake Trekking starts with a 7-8 hours drive from Kathmandu to Syabru Besi, a small Tamang and Sherpa settlement which lies en-route Tibet. The trek continues through green forest and bamboo trees towards Langtang Valley and the mountains start to appear along the trail to Kyanjin Gompa. We hike to popular Kyanjin Ri to capture the fabulous view of Langtang Ri (7205m), Langtang Lirung (7234m), Gangchenpo (6387m), Dorje Lakpa (6966m), Naya Kanga (5844m), Yala Peak (5500m), Tibetan range and Langtang range. We retrace our path back from Kyanjin Gompa to Pairo, and change course towards beautiful Thulo Syabru village at top of the hill offering a beautiful view of landscapes, valley, and mountain. Our journey continues to Sing Gompa and Lauribinayak through oak & rhododendron forest and then through arid landscapes towards the sacred lake of Gosaikunda. We stay overnight at teahouse by the side of the lake and attempt to cross Lauribina Pass on next day to find the green jungle again at Helambu region. Our journey continues through lush vegetation to Chisapani village and end at Sundarijal, from where we take one hour drive to our hotel.